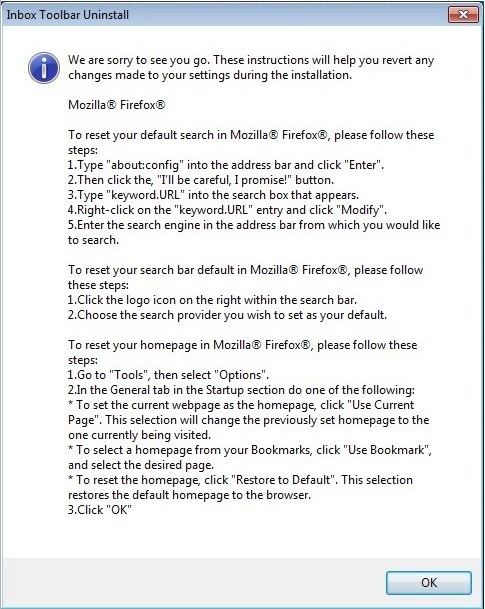 How do I uninstall Inbox Toolbar? 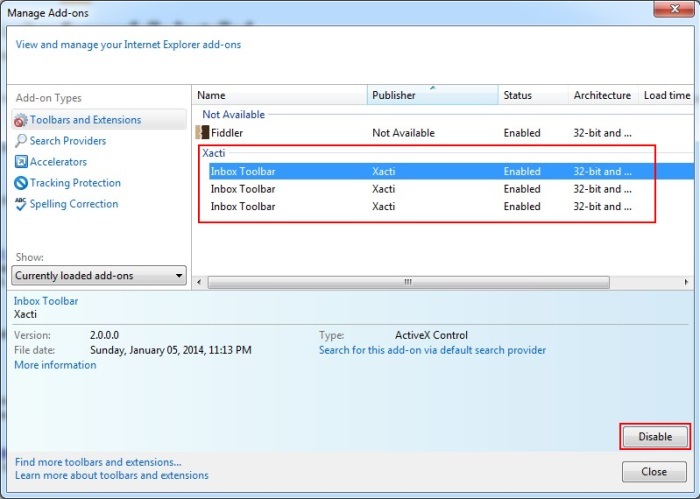 Open the "Tools" menu in Internet Explorer® and select the "Manage add-ons" option. 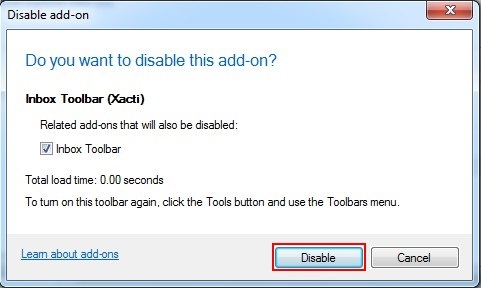 Select the Inbox Toolbar and click on the "Disable" button. Click on the "Disable" button again. 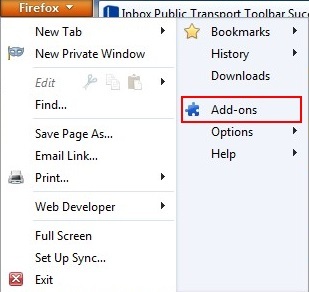 To disable Inbox Toolbar from your Google Chrome™ browser, please click on the Inbox Toolbar icon (blue cube) and click "Disable". 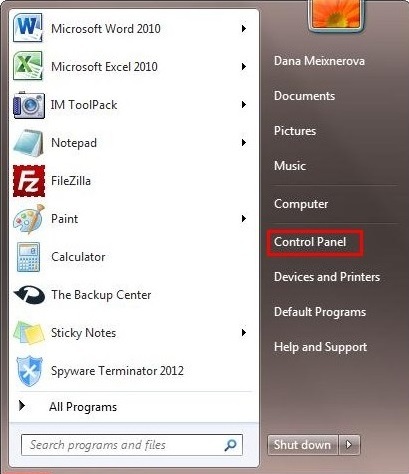 This option will hide the toolbar and you can enable it back anytime. 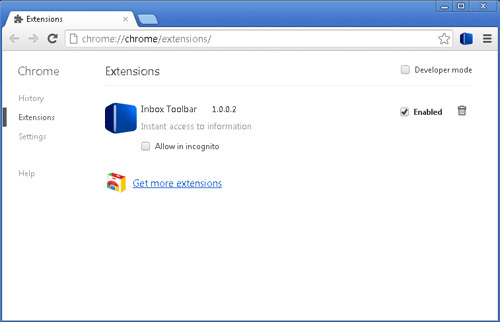 You can also disable the Inbox Toolbar in Google Chrome™ Extensions. 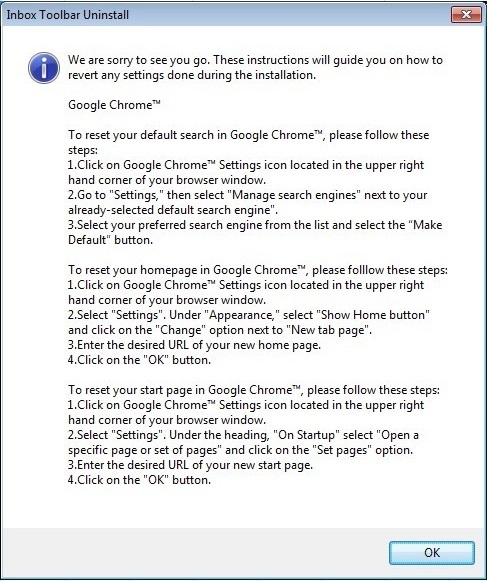 Click on Google Chrome™ Settings icon (the wrench) located in the upper right hand corner of your browser window. 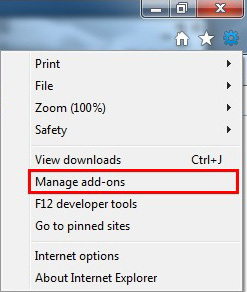 Click on "Tools > Extensions" and in the Extensions window, locate the Inbox toolbar and un-check the "Enabled" square. 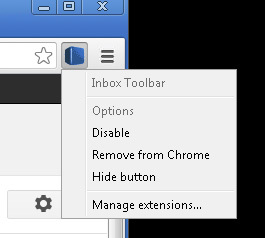 To remove Inbox Toolbar from your Google Chrome™ browser, please click on the Inbox Toolbar icon (blue cube) and click "Remove from Chrome". 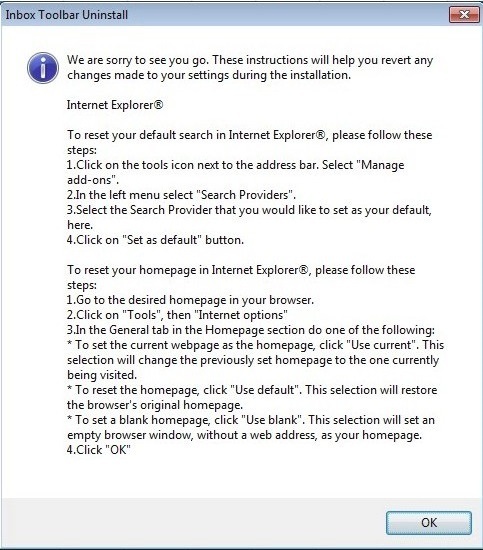 Confirm this step in the Confirm Removal window. 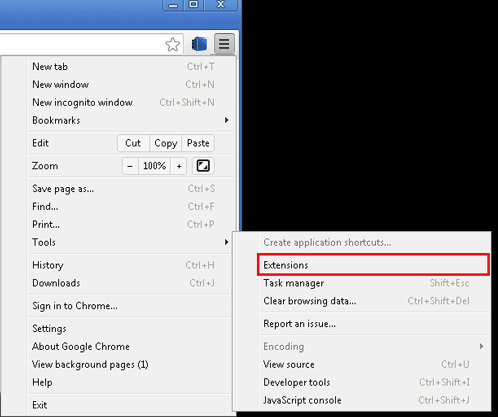 This option will completely remove the Inbox Toolbar from your Google Chrome™ browser. 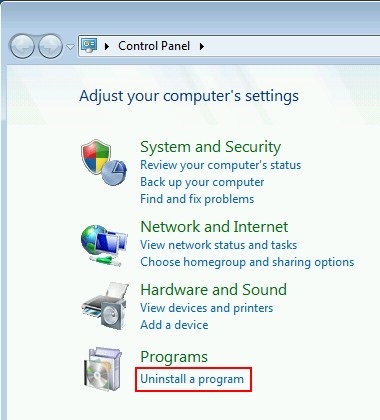 Click on the "Uninstall a program". 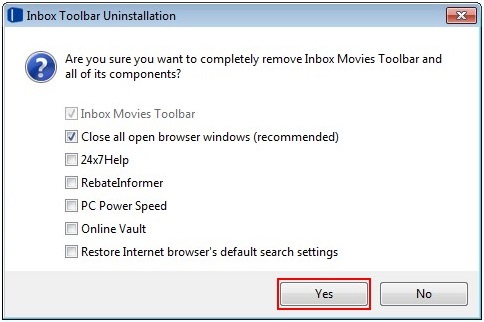 Select the Inbox Toolbar and click on the "Uninstall" button located at the top of the table.